Ellen Degeneres and the Mirage giveaway. 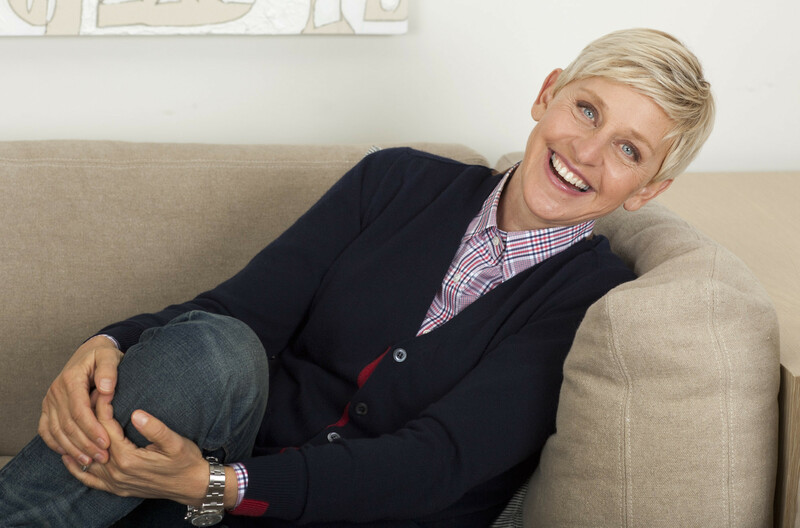 Ellen Degeneres is known as a very kind and generous woman. She is always helping out wherever she can, and that includes helping animals. Ellen has also been outspoken about wanting to get people to watch the documentary “The Cove”. She’s had Hayden Panettiere on her show, tweeted about The Cove, and mentioned the documentary on her movie pick on her website. Ellen Degeneres is giving away a trip to the infamous Mirage Hotel and Casino in Las Vegas as part of her 12 days of Christmas special. She has also given away trips to other casinos like the SLS and Planet Hollywood. She is aware of what happens to dolphins in captivity, and why it is wrong.. but she is most likely oblivious to the fact that Mirage is housing dolphins in the desert in a facility that chooses not to provide them with any type of shade structure during summers of 117F because “there is no shade in the ocean”. The 10 dolphins that are suffering here in the Mojave desert could really use someone with a voice like Ellen to speak up for them and make some noise. We are certain if Ellen saw the pictures of Maverick and his eye surrounded by poxvirus, the lack of shade, and how many of us are picketing outside the Mirage to get the dolphins better care that it would really pull at her heartstrings. This could be the big break the dolphins need. Please feel free to use any photos from our facebook account to help get your message across. Visual aides will show her what you mean when you say “poxvirus” or “pox”, etc.